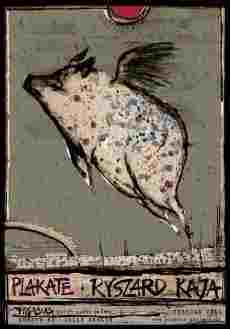 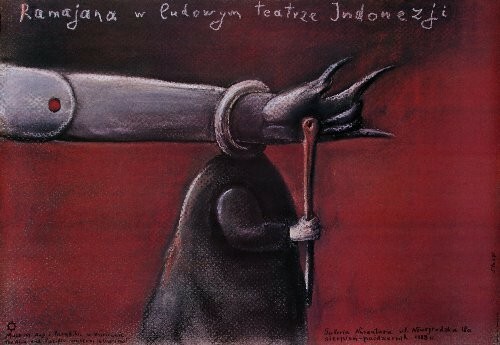 Ramayana in folk theater of Indonesia (Ramajana w ludowym teatrze Indonezji) exhibition poster designed by Stasys Eidrigevicius original print from 1988. 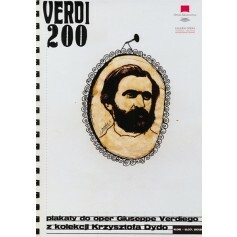 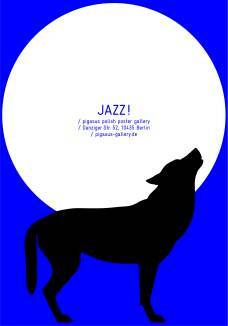 This is an original exhibition poster for the Verdi 200. 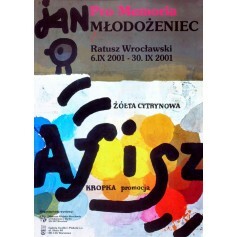 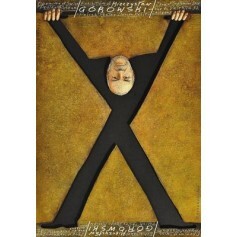 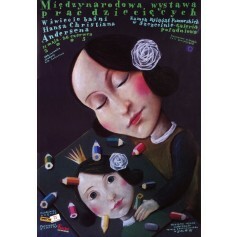 Opera poster from the Collection Dydo designed by Monika Starowicz.